A 19-year-old man has been sentenced to 18 months in prison for an attack on two men following rumours that members of Paris's ethnic Roma community were kidnapping children. The victims were sitting in their van on 26 March in Aulnay-sous-Bois, in the northern suburbs of Paris, when they were attacked and beaten by a gang of some 20 men. 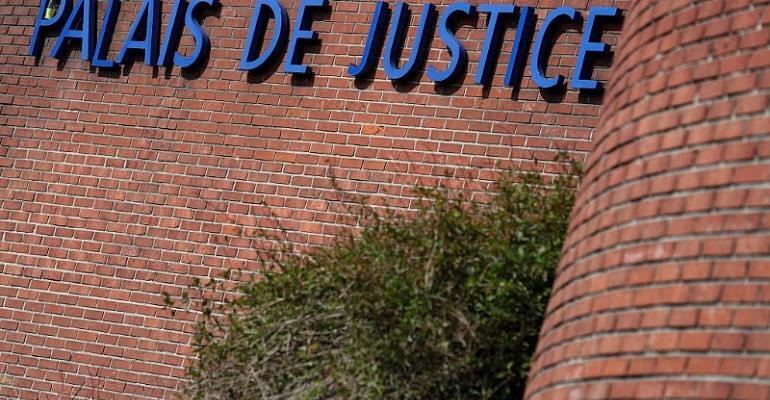 It is understood that the attack on the men – who were not members of the Roma community – was a response to unfounded rumours on social media that Roma were using a white van to apprehend children for organ trafficking in the Seine-Saint-Denis area. Police authorities denounced the rumours as "fake news". The accused admitted he was present during the attack but denied participating in the beatings. He was ordered to pay 3,000 euros to each of the victims. The ruling is the first conviction following last week's wave of violence against Roma communities. Three separate cases were earlier dismissed.